Third generation Zilliqa is almost ready to release the next version of its testnet. 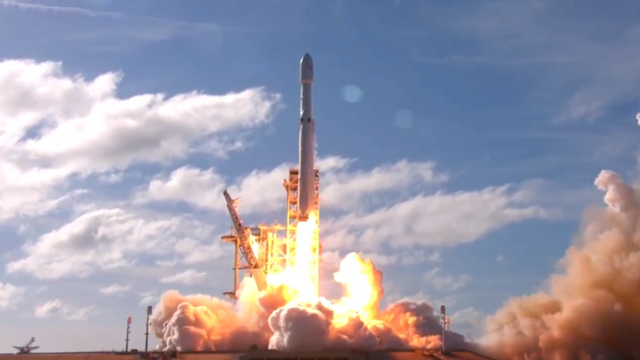 Testnet v2 will support their new smart contract language bringing a next-level security to decentralized applications (Dapps) running on the network. 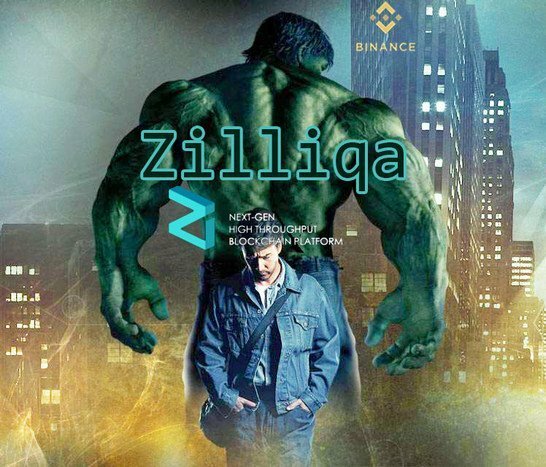 Scilla, the new smart contract language designed for Zilliqa, will make applications running on Zilliqa less vulnerable to attacks. By getting rid of certain known vulnerabilities directly at the language-level it will make sure that Dapps will be much safer to build and run. Cryptocurrencies are at risk of security flaws. Recently EOS announced its bug bounty program, offering up to $10,000 for the most severe bugs found. Since May 31, 39 bugs have been found and resolved. The most recent one was June 27 and received the maximum bounty because it was so serious. 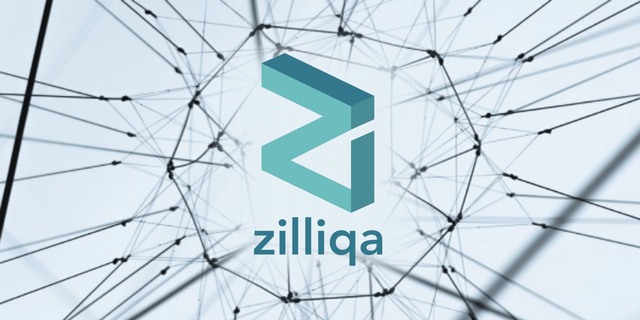 By building safety into smart contracts, Zilliqa will be able to secure its reputation as a safe, scalable cryptocurrency. Zilliqa announced a developer grant program called the Zilliqa Ecosystem Grant on June 19. The main objective will be to support teams developing tools, libraries, and Dapps for the Zilliqa platform. The total funding for it will be $5 million of which at least 30% will be given out as ZIL. The projects will need to be long-term projects as the funding will be spread across a period of time. 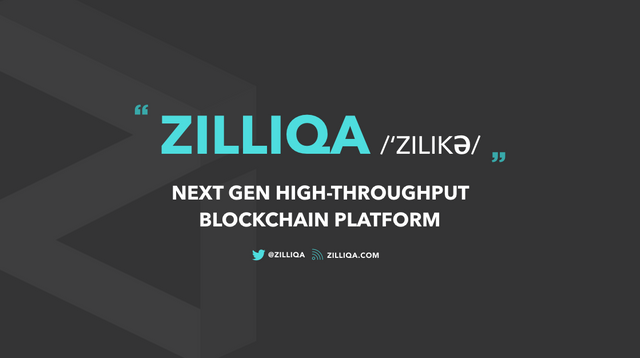 The Zilliqa team will also provide support and advice to the projects. Spuul, an over-the-top provider of video streaming content have announced that Spokkz will be running on the Zilliqa network. Spokkz is a film and TV ecosystem. The provider has a user base of over 57 million users and provides content in 180 countries. This means it will have plenty of reach. A new open entertainment network has also stated its intentions of building on Zilliqa. Bolt aims to use blockchain technology to change how we access content, data, and educational resources. They claim to be the world’s first open entertainment economy and are listed on the Switcheo exchange. Wąit and hold your Coins.. It is difficult for all coins to make profitable. Please think carefully and judge. 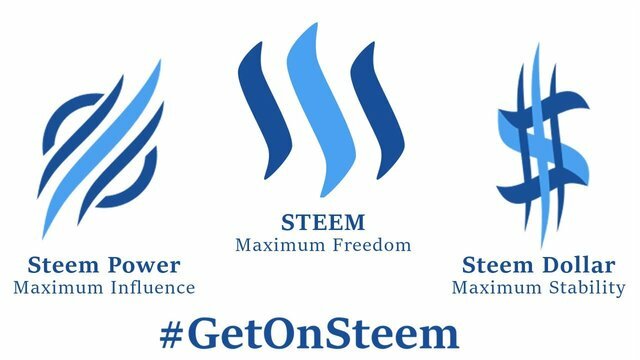 When you invite people to share in your blockchain miracle, you create future allies during rough crypto weather. I will follow your create future allies. @bitcoindollar I think it's a very happy news, if Zillika can do this, then we can work from a much safer distance, tell your mind ?? It's a wonderful thing to say, finding a good coin is very difficult, but will you find us? Zilliqa (ZIL) 55% down now from ATH . this coin have great future . Market is growing rapidly .When alts start recovering 25% gain can be expected short term hold. But my option hold it for long term.Soon it will break previous high. You are a wise man !!! Keep a lot of it long!!! You will be rich to hold a second Bitcoin !!!! @bitcoindollar Wait for some time the time has come near and the market will boom soon. Am i right ?